Sako Select Rifles are now IN STOCK! 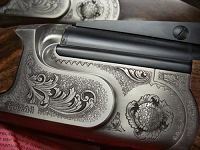 Caesar Guerini TRAP Guns now IN STOCK! 2018 Caesar Guerini Elite Dealer Target Guns!! 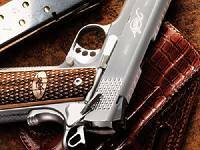 Great Selection of Kimber handguns IN-STOCK. 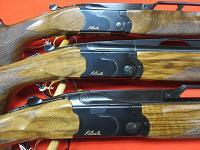 Beretta 686 Unsingle Combos are in stock. 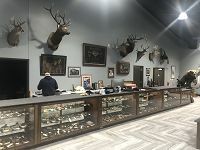 Welcome to Jaqua's Fine Guns, Inc. Our showroom in Findlay, Ohio offers a large selection of quality shotguns, rifles and handguns. Jaqua's Trap Club has a full slate of activities planned for the coming year. 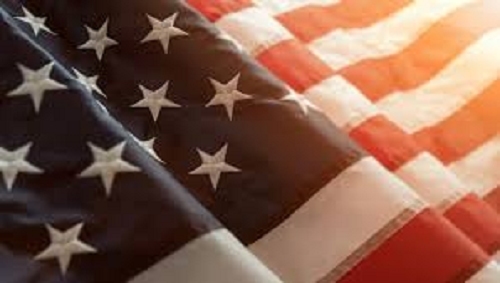 We offer a fine selection of English, European and American Doubles. Also, a large inventory of target and hunting guns from all major manufactures. 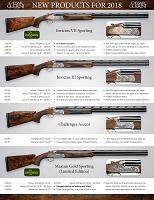 Tax Rebate on NEW Browning Product for a Limited Time!! Store Hours: 8:30a.m. - 5:30p.m.